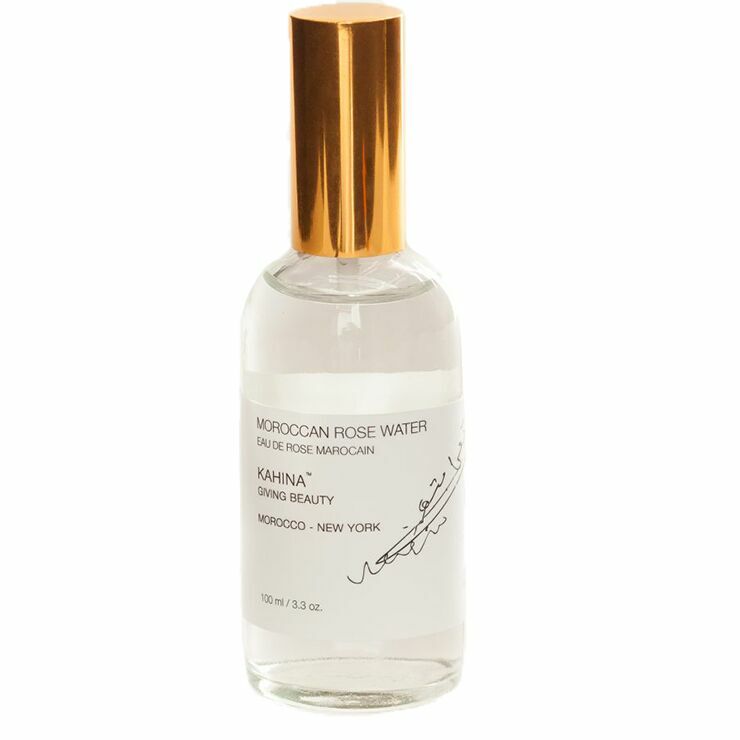 Classic KAHINA, this elegant Toning Mist delivers a gentle, bioactive complex in a refreshing mist, featuring soft notes of Moroccan desert rose. This natural formula works to soothe irritation and help skin feel moisturized throughout the day for a revitalized complexion. Perfect for morning and evening, apply after cleansing. Spritz through the day for a refreshing pick-me-up or to replenish hydration.